At the special event in California, Tim Cook announced that Apple’s smartwatch has surpassed Rolex in terms of sales. Taking things forward, the company unveiled the next generation Watch. Dubbed as Series 3 Watch, the new line-up comes with a standalone cellular feature. The Cupertino-based tech giant has used electronic SIM card alternative to keep the size of the device in check. So despite packing in an additional radio and powerful dual-core processor, the Watch Series 3 is the same size as that of its predecessor. 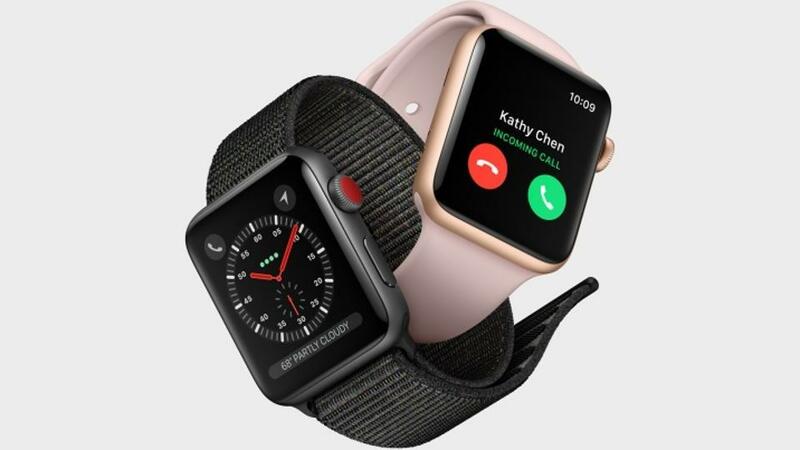 In terms of design, the Series 3 does not bring anything new to the table. It looks exactly like the previous version save for the red crown. 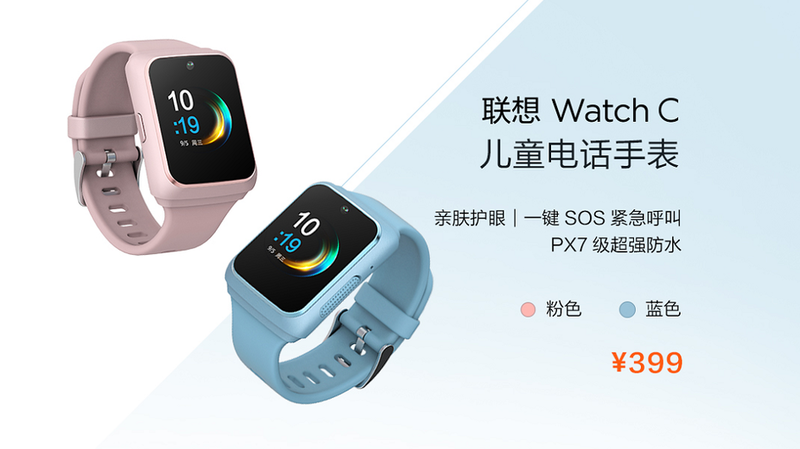 Much like the previous model, the new Watch Series 3 is water and dust resistant. The Apple Watch comes with an on-board speaker, so now finally Siri can talk back. Leveraging on the standalone data capabilities, you can now stream music directly on your Watch. It has Bluetooth connectivity that lets you hook up AirPods. 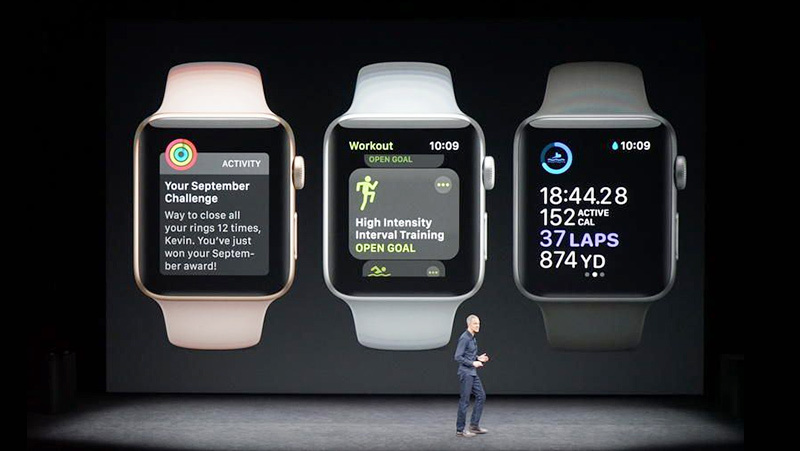 As usual, the Watch Series 3 offers health and fitness tracking features. 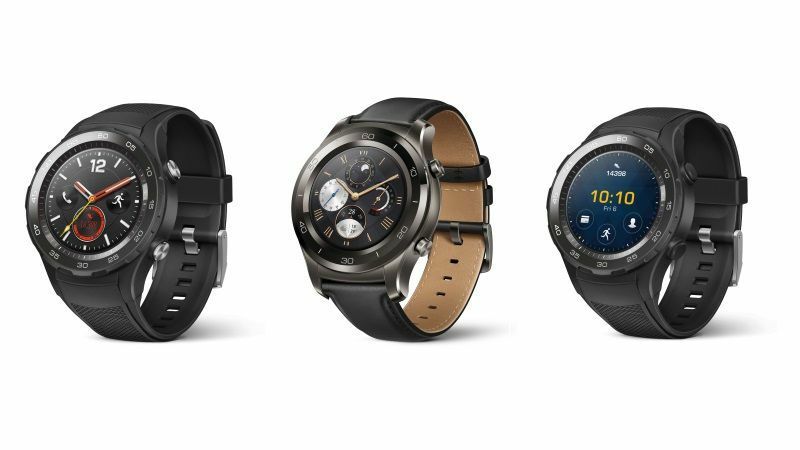 The Watch Series 3 base model is priced at $329. Those who wish to opt for 4G LTE will have to shell out $399. The device will be available to pre-order on September 15.